Hack! 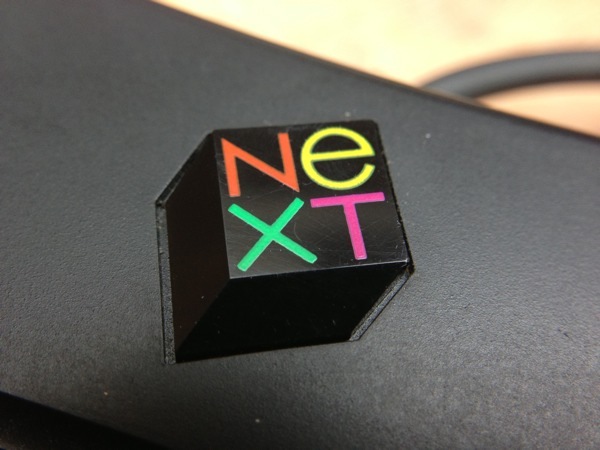 USB NeXT Keyboard with an Arduino Micro @arduino #arduino #NeXT « Adafruit Industries – Makers, hackers, artists, designers and engineers! Hack! 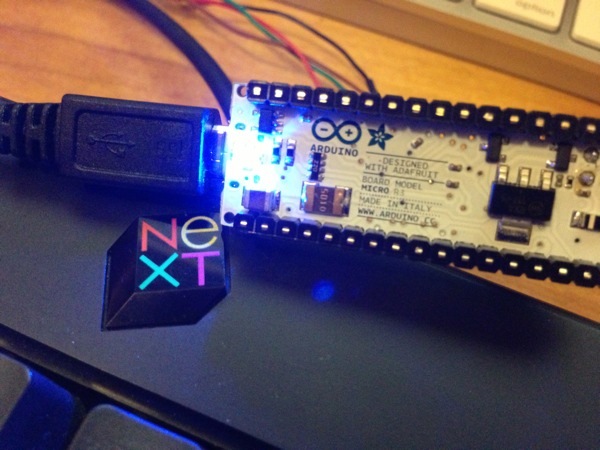 USB NeXT Keyboard with an Arduino Micro @arduino #arduino #NeXT. The PS/2 is from 1987. 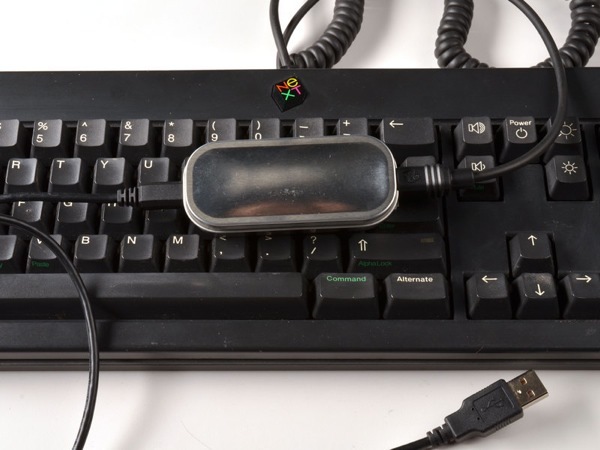 Also the PS/2 is just a different connector for the PC/AT keyboard which is from 1984 (I have one of these. The PC/AT Model F is a wonderful keyboard). The NeXT is from 1988 which is later than both (though defininetly before USB). Just awesome. Hate to say it but you beat me to it. Well with that done of to work on usb to NeXT interface.